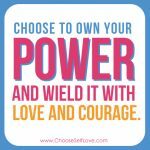 3 super power tools to strengthen your self-trust in the face of fear, doubt and other people’s jacked up opinions. My heart and soul are ON FIRE with a burning message we just have to talk about and do something about right now. We have been taught to doubt ourselves instead of trust ourselves and it’s costing each of us A LOT. In the past week I have talked with so many — too many! — powerful, beautiful, brilliant women and men whose inner wisdom is screaming at them to make a choice, that while may feel scary and outside conventional wisdom, is exactly the choice they need to make to be true to their soul and live the life that is right for them. But instead of trusting themselves, and taking one step at a time towards what they know to be right, they listen to other people’s opinions, societies norms, or their inner mean girls or dudes… and they lose. They lose their happiness. Their faith. Their peace. Their true success. You know what I am talking about? Think of your own life — the places you have trusted yourself and acted, and the places you haven’t. Compare the results. 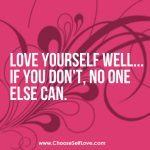 What have you lost by making the wrong choices about your body, jobs, relationships, money and more? And what would you have gained had you followed your inner wisdom? More happiness. More faith. More peace. More true success! More self-trust. More self-love. More living the truth of who you came here to be. Today. Who gives a crap what anyone else has to say about it. 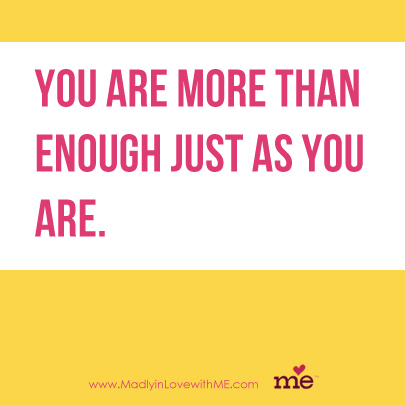 As long as you are aligned with your truth, you are aligned with love. Told you I was fired up! I have my 12 year old goddess daughter Lucie with me this weekend, here to celebrate her birthday by taking her to her first Broadway show. And I know all to well what happens when young girls don’t learn to trust themselves, having been one myself. So I am committed to teaching her self-trust as well as living it myself and I invite you to join me and CHOOSE SELF TRUST for yourself. What’s you soul been telling you that you haven’t been trusting? What is the truth?? State it here. 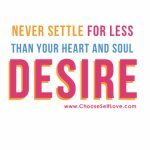 What is one small but mighty action you are willing to take to do for love, for yourself, this week? Are you ready to transform self-doubt and fear into self-trust? 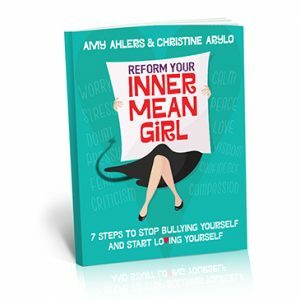 Tune into my self-love book, Reform Your Inner Mean Girl! What kind of Inner Mean Girl is filling your head with negative self talk, pressuring you from the inside, and causing you to sacrifice yourself? of inner critics is sabotaging you? Thank you so much!! Very timely…as usual! xoxoox much love to you too Jackie! Using Christine’s example of the morning drink, I agree with what she shares with one shift. I believe the 2nd and the 3rd tool works better if they were reversed. Meaning, asking what my body knows first vs what my body wants. To access our inner wisdom may assist us on a more healthy choice. In my experience personally and as a life coach, there can be challenges around listening to our bodies – not realizing the mind can be quite powerful in the process. I am a big proponent of listening to our bodies, and yet, if we are craving sugar and fat over something better for us, it may not be in our best interest to go with the sugary thing vs the healthier thing which is what our body truly needs. Maria – thanks for your post and for sharing what works well for you – i am always a big supported for modifying things for what we need – and what I will add is that sometimes our bodies need the sugary thing and that isn’t necessarily less healthier – that is the point – that the green drink is seen as healthier by conventional wisdom, but in that moment my inner wisdom knew what it needed, and that was that fruit drink. So what our minds deem as healthier isn’t always so, that is the point of why i do it in that order. And if I was drinking fruit drinks every day, we’d be having another discussion 🙂 Thanks for caring and for sharing your wisdom! Thank you so much, Christine. This is JUST what I needed today. And, YES!! When I trust myself, the outcome is always better. I need to remember this, again, today, for what I am going through. Lisa Marie -knowing that you have just chosen to trust yourself more and that is a good thing! Was feeling anxious about a BIG decision that goes completely against logic. I feel much better and had an “a ha” moment thanks to your video. Kate – YES! To choosing your inner wisdom over conventional wisdom. 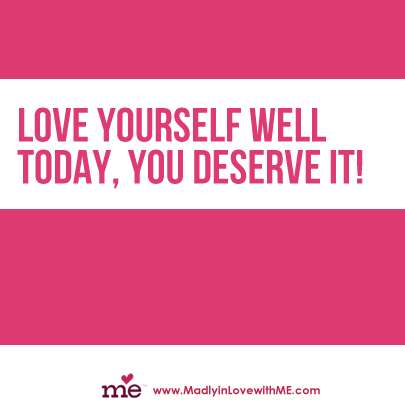 A true act of self love! You and Lucy are both absolutely lovely. I hope you enjoyed Annie enormously. Lynnet – Yes, Annie rocked and Lucy and I had a great time – I was SO glad I trusted myself about which show to go to – it turns out the theatre was the first place I saw my first broadway show in 17 years ago – and now it is Lucy’s too! Self trust makes love. 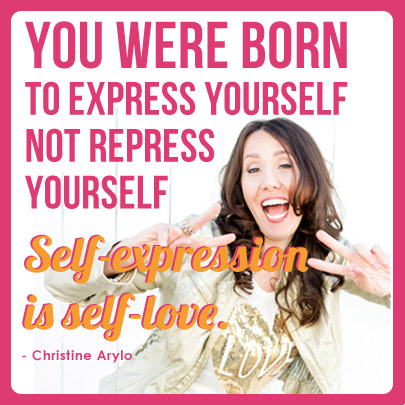 Thank you so much Christine! I love how your 6 minute messages are like a gentle yet powerful love depth charge. Much gratitude and well wishing for all you bring to the world. Sally – Thank you for reflecting how the videos touch you – helps me to know that they are reaching and teaching the energy of self love. I love this video…thank you so much for your inspiration! It’s really what I needed to hear this very moment! I’m actually going through a “non-trusting” myself … and it’s stopping right now! Thank you! Ruth – YES! 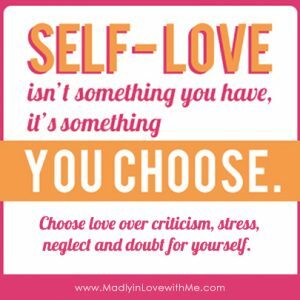 Super glad that the self love message go through and yo have chosen to move into self trust – see you later self doubt!